What does HSU mean anyway? No, it’s not a Chinese name as one may think. 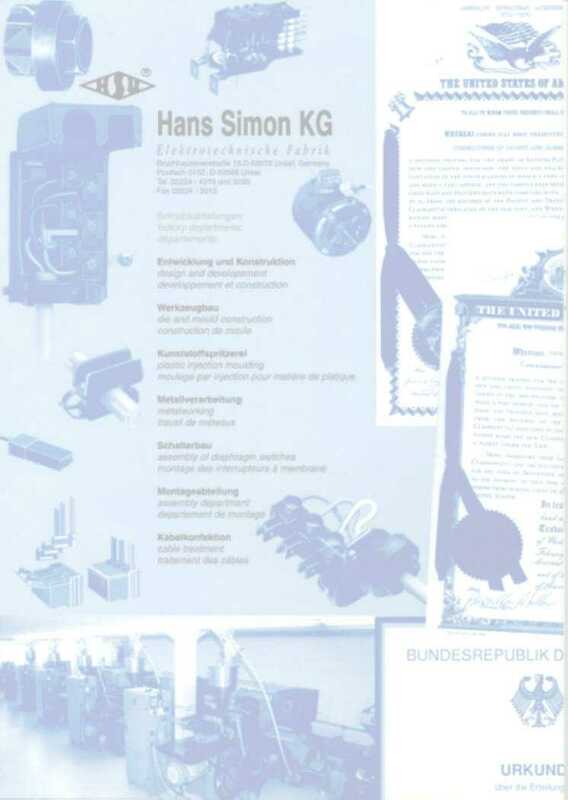 Founded in 1958 by Hans Simon in Unkel, Germany, HSU KG started as a tooling company. Today, HSU KG is the designer and major European supplier of Strain Reliefs, Terminal Blocks, integrated Power Entry Modules, and Plastic Insulation Sleeves. The company still continues to develop and build its own manufacturing tools. With high volume production facilities located in Unkel/Germany, HSU focuses on providing power entry solutions suitable for high speed assembly line installations. Why choose HSU Wiring Products? By meeting UL, CSA, VDE, KEMA and SEMKO standards, HSU components are designed for domestic use and for export to global market places. HSU Electronic Components is the North American Headquarter, located in Pleasanton, California.